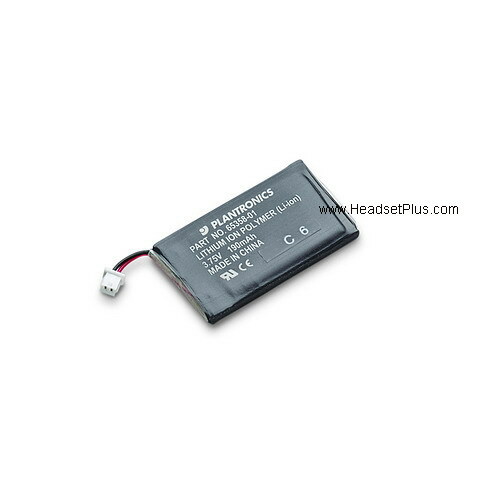 Genuine Plantronics CS50 & Plantronics CS55 OEM Replacement Battery or Spare Battery for Plantronics CS50 & Plantronics CS55 Wireless Headsets. It's also compatible with the new Plantronics CS55H , Avaya AWH-55, AWH-55+, Plantronics CS50-USB and Avaya AWH-54. 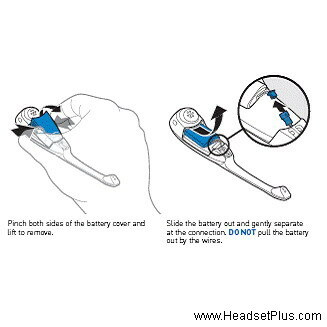 note: If your CS50/CS55 wirless headset never fully charges or if your fully charged headset does not have 8 hours of talk time, your CS50/CS55 battery needs to be replaced. If your headset does not turn on (you don't see a green light), then your battery has no charge.